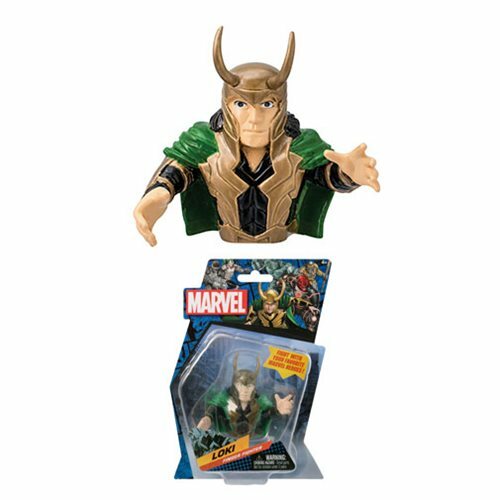 Take over Asgard with this Thor Loki Finger Fighter. This Loki Finger Fighter fits easily on your finger and is great for bringing on trips in the car, train, or wherever you want. Collect the whole set by grabbing your other favorite Marvel characters (sold separately)! Ages 4 and up.